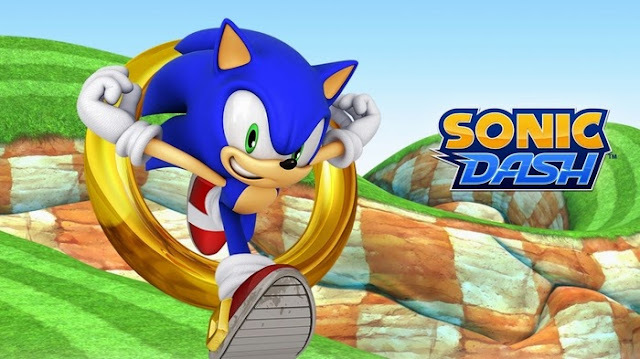 Sonic Dash - Play as Sonic the Hedgehog as you dash, jump and spin your way across stunning 3D environments. Swipe your way over and under challenging obstacles in this fast and frenzied endless running game. Sonic Dash: install APK and play the game!